Compared to felonies, misdemeanors are considered minor criminal offenses. Do not make the mistake, however, of taking a misdemeanor charge lightly in Florida. In the Sunshine State, misdemeanors can come with harsh penalties, such as jail time and hefty fines. They also can wreak long-term havoc if they become a part of your permanent record. According to the Society for Human Resource Management, a criminal record is a major obstacle in getting hired for a job. The main difference between a felony and a misdemeanor is the severity of the offense. A felony crime is punishable by more than one year in prison, not jail, and often involves the bodily harm of another person and large sums of money. Florida classifies misdemeanor offenses as either a first degree or second degree crime. A first degree offense is the most serious type of misdemeanor, reaching up to one-year in county jail, one year probation and a $1,000 fine if convicted. A second degree misdemeanor crime is less serious, but still can result in a maximum of 60-days in jail, six months probation and a $500 fine. A conviction, or guilty plea, can remain on your record for the rest of your life, barring an expungement. Depending on the nature of the offense, it also can lead to a suspended license, termination from employment and the loss of a professional licensure — or prohibition of one in the future. For stated reasons, misdemeanor charges carry high-stakes consequences which are often worth fighting. 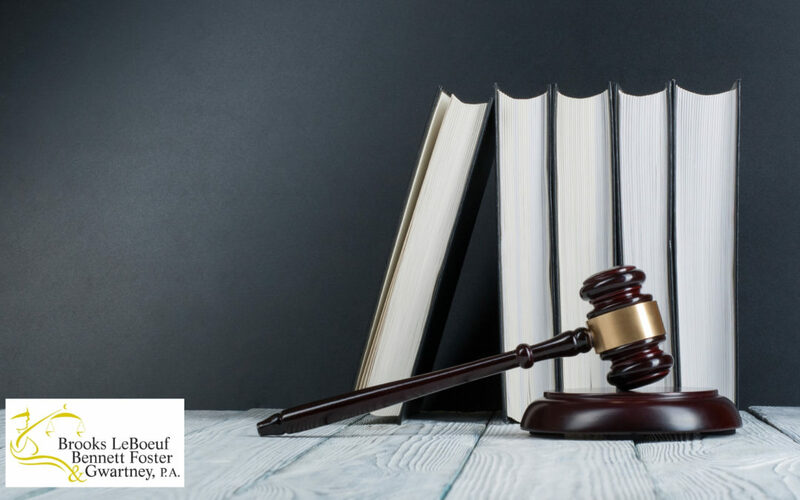 If you or someone you know is charged with a misdemeanor offense, retaining an experienced local attorney can make all the difference when it comes to the potential consequences, if not outright resolve them favorably. Do not wait to contact us for a free case evaluation.